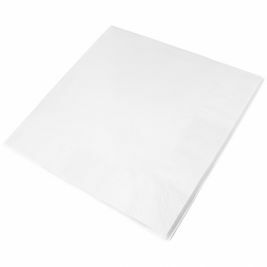 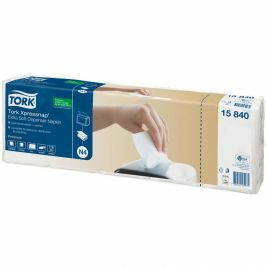 At Care Shop there is a selection of different tableware choices available for your home such as the Tork Extra Soft Napkins. 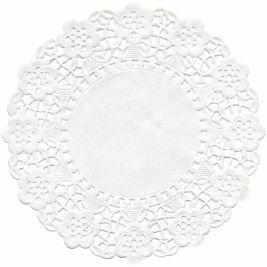 These paper tableware options will provide you with an easy-to-use set to ensure that you can clean up the dining room quickly and efficiently. 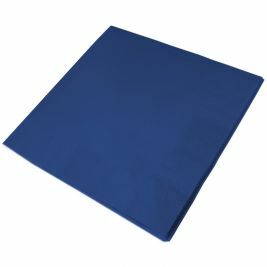 You will also want to get equipment and supplies that are friendly to the environment. 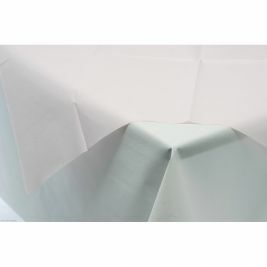 As a result we have a huge range for you to choose from. 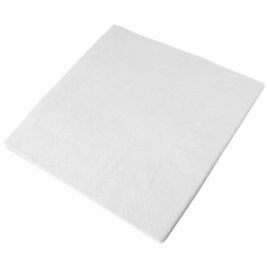 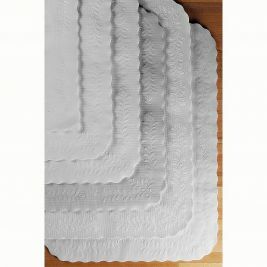 You will be able to choose between a diverse range of supplies that will help you to maintain a good level of cleanliness. 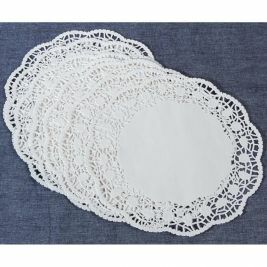 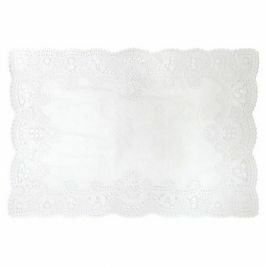 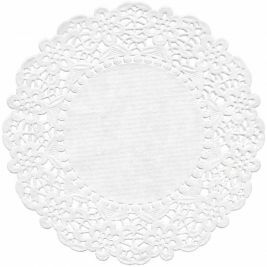 There are also Doilies available that will help to add a bit of pretty touch to the dining area. 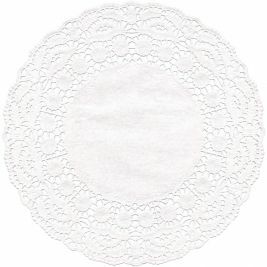 Paper Tableware There are 13 products.